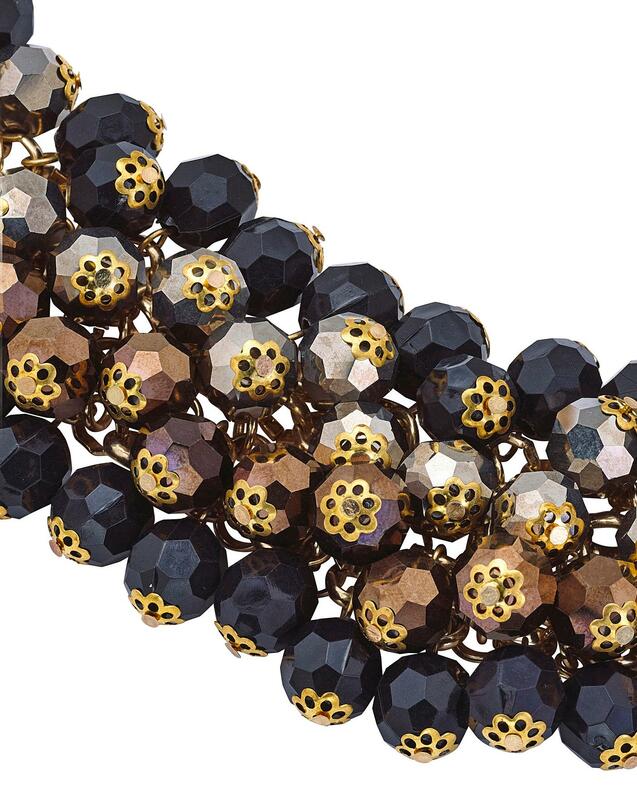 The Ombre Necklace makes a stunning statement thanks to the opulent two-tone bead focus. 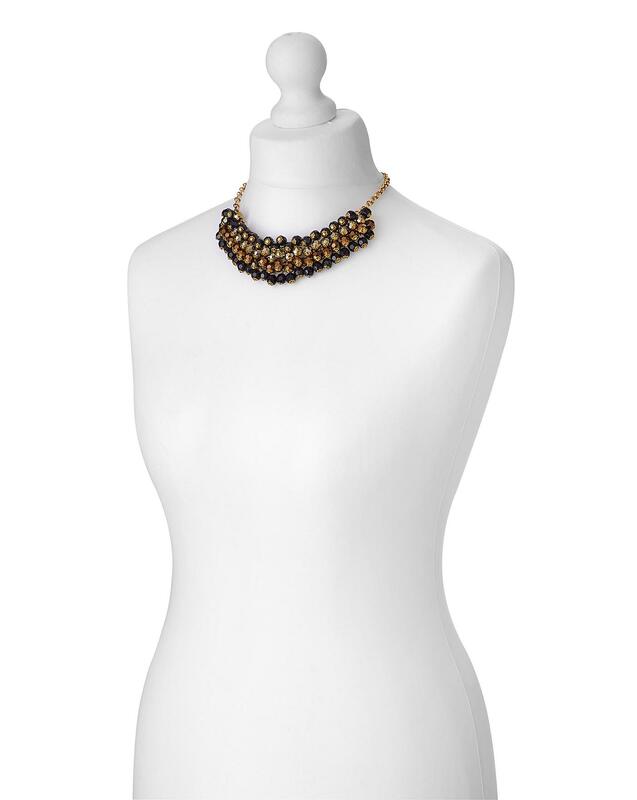 Featuring beautiful layers of beads attached to a gold chain, this contemporary piece is ideal to wear from day to night. Length 9½in/25cm with 3in/8cm extension chain.